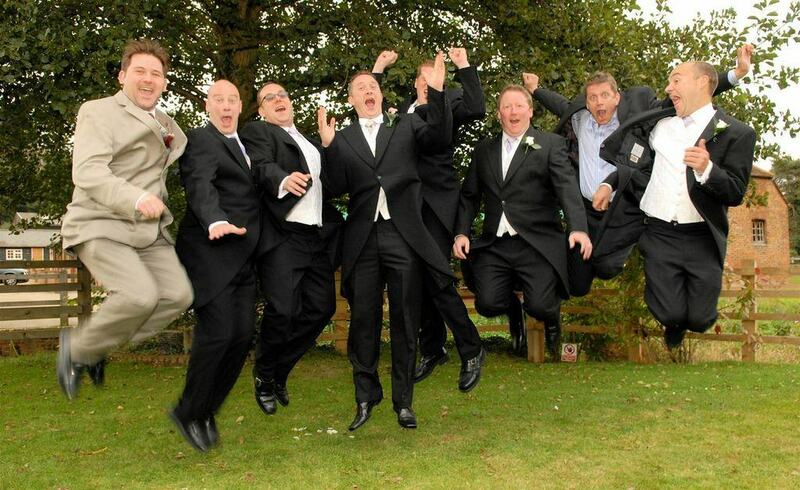 Are you anxious about your best man speech? 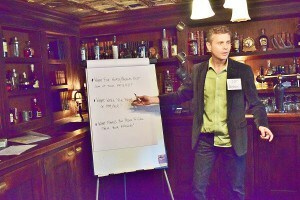 If so, this half day wedding speech workshop is for you. 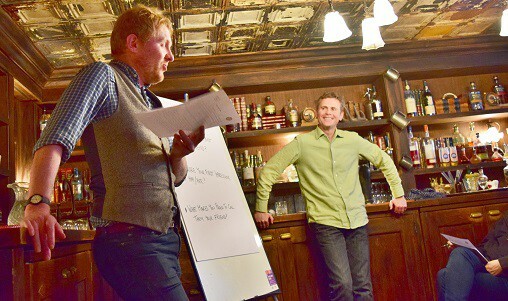 Join our two course leaders – both highly experienced writers and public speakers – for an afternoon of activities and exercises that will leave you feeling confident and excited to give your speech. The workshop is held at a funky venue in a convenient location in central London. During the Boot Camp itself we will help you refine your material, practise and improve your delivery and provide invaluable tips to help you wow the guests and impress the groom. Boot Camp registration also includes a detailed questionnaire to enable you to start gathering material before the workshop, and an emergency helpline for those last minute questions on the days leading up to the speech. Places on the workshops are limited to ensure that each best man benefits from personal attention from the two course leaders. 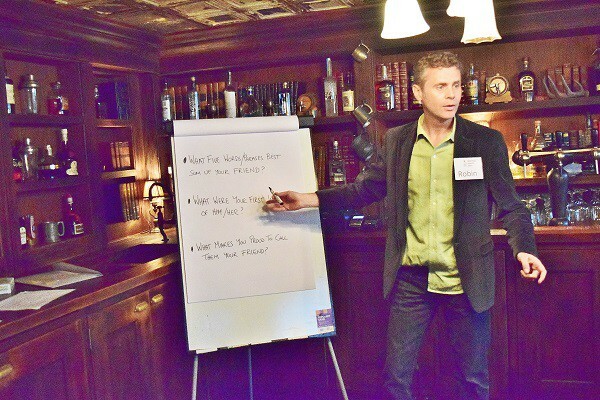 To book your place on Wedding Speech Guru’s Best Man Boot Camp – or to ask any questions – contact Robin on 07985919856, robin@weddingspeechguru.co.uk or via the contact page. Alternatively, click on the date below.